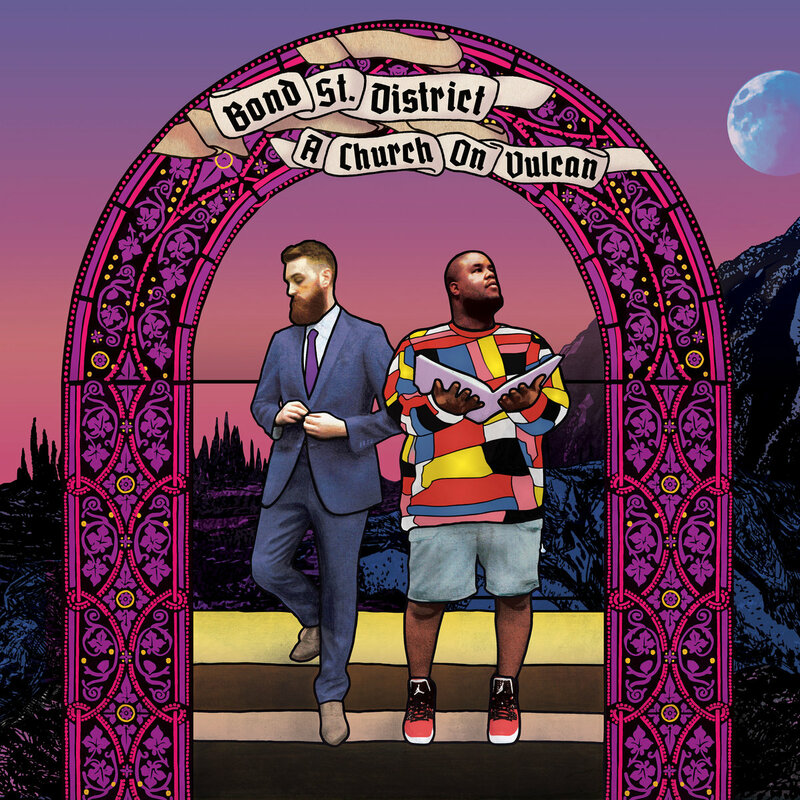 Bond St. District returned to the stage to celebrate the release of "A Church on Vulcan" and it was a night of great Baltimore music! Here's a song from Blacksage from their recently released album "Shivers" also on Friends Records. If you haven't seen Bond St. District, make it a point! They'll be doing some touring in the coming months. This was the last song of the night to cap off an amazing set. When Bond St. District puts on a show, they make it an event! Here's an old favorite called Matinee.